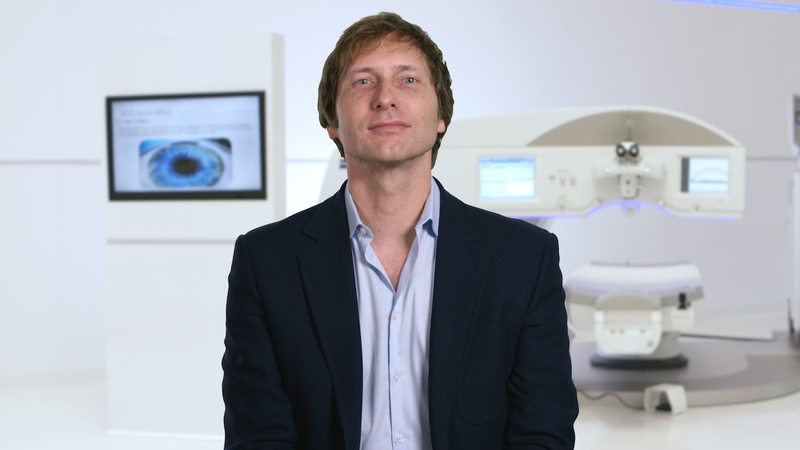 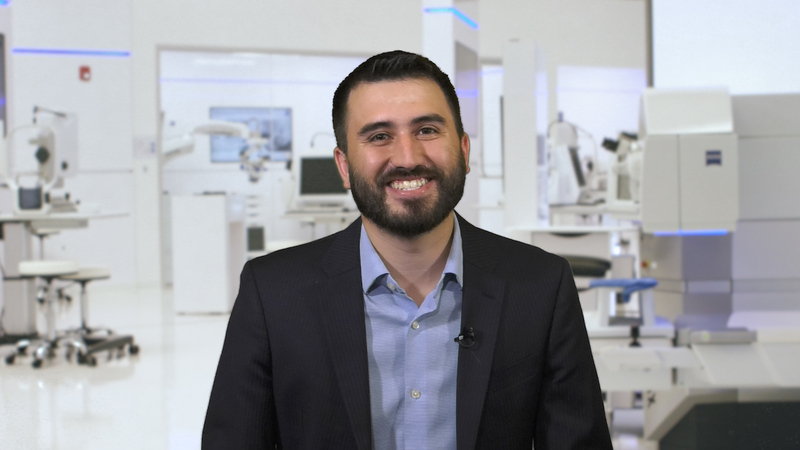 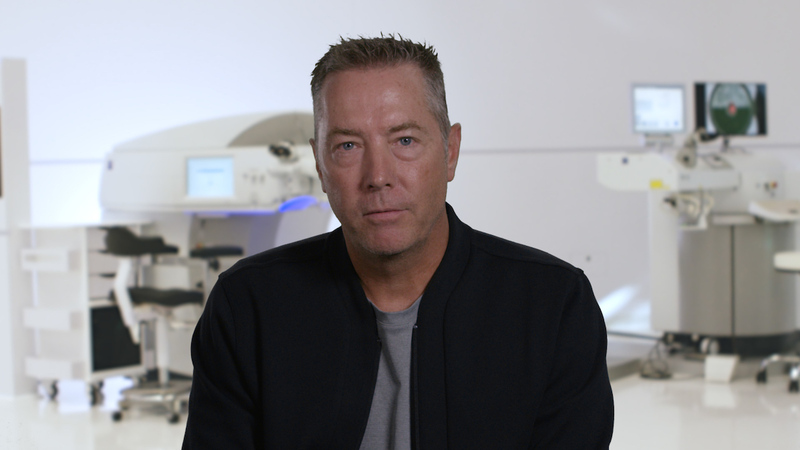 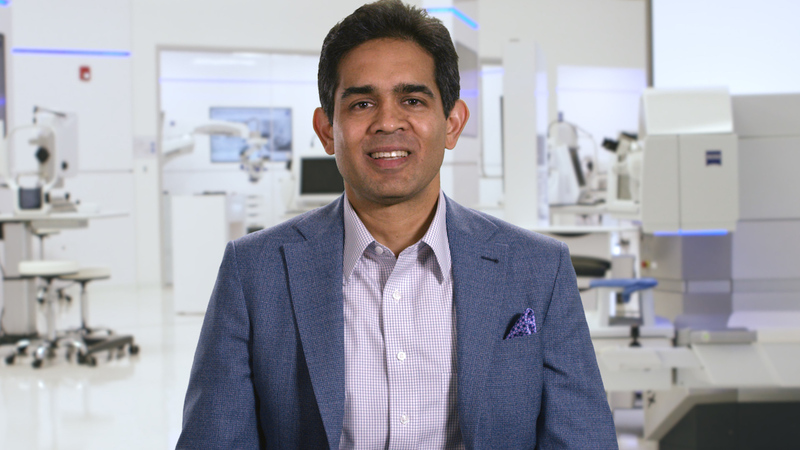 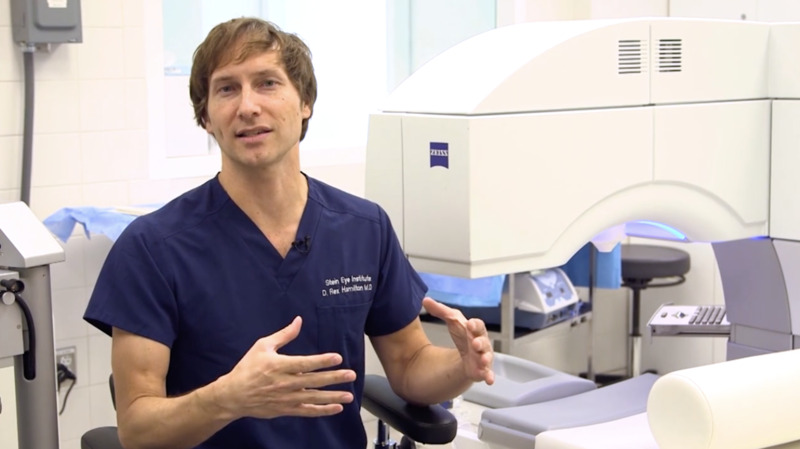 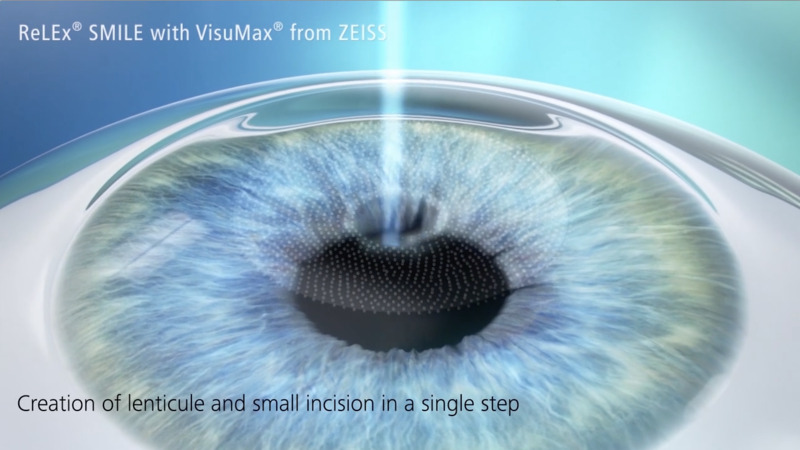 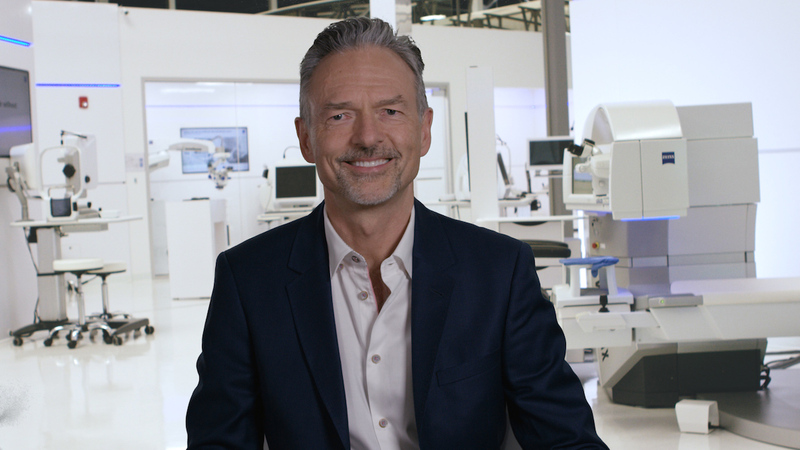 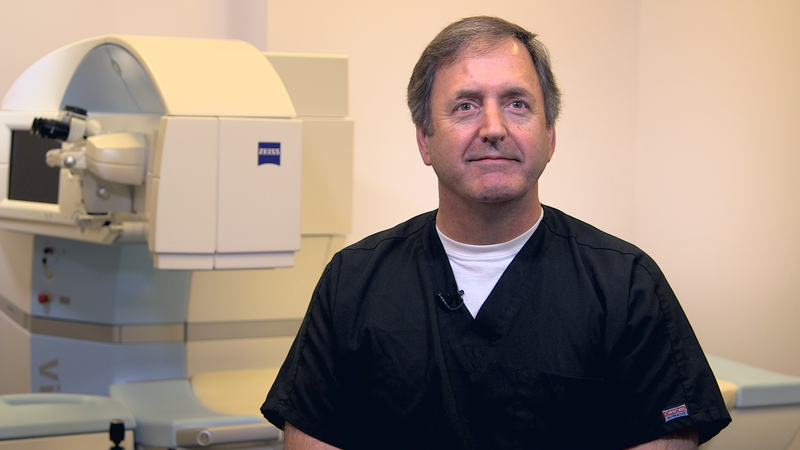 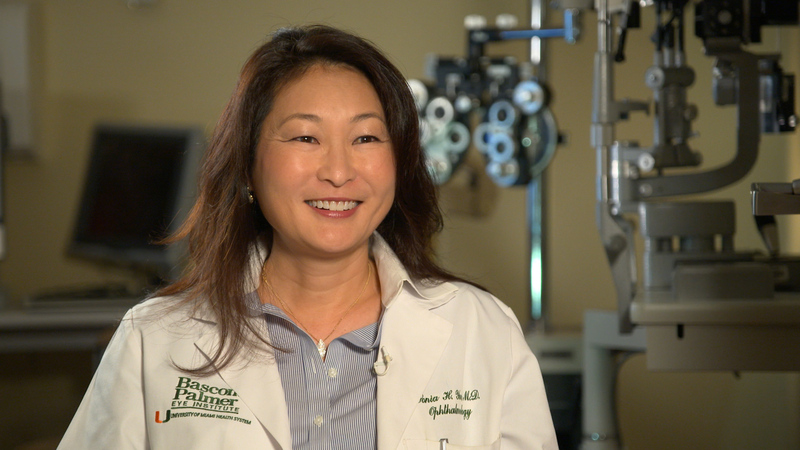 Sonia Yoo, MD, discusses why ReLEx® SMILE (ZEISS) is a welcome option in laser vision correction. 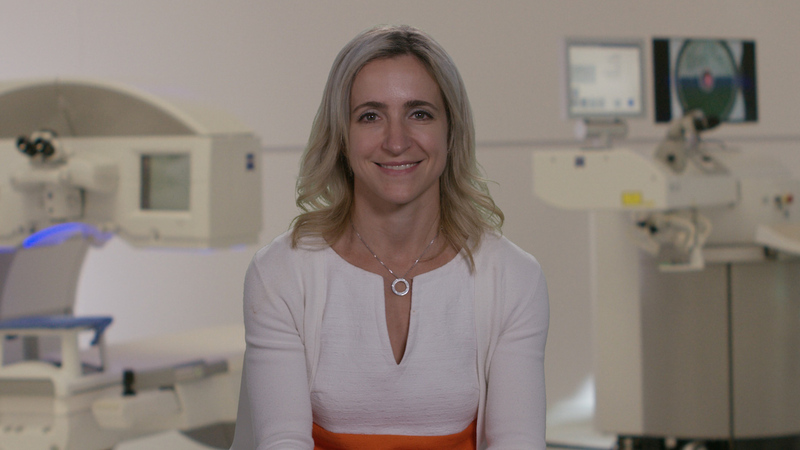 She explains the advantages, what makes a good candidate, the preoperative and postoperative process, and her learning curve. 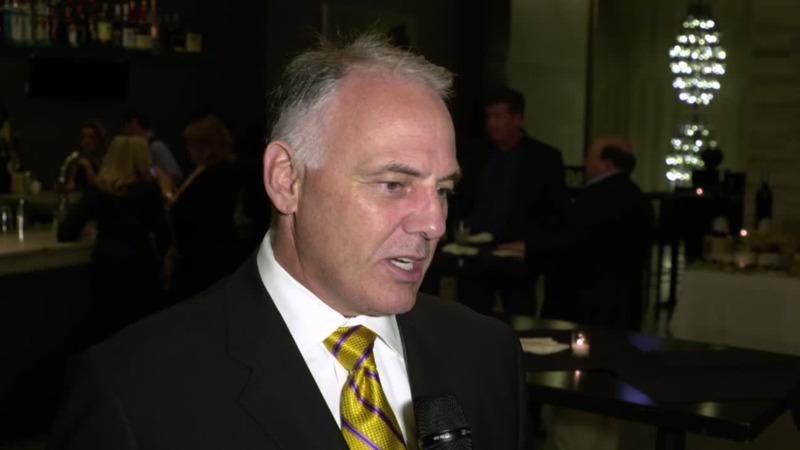 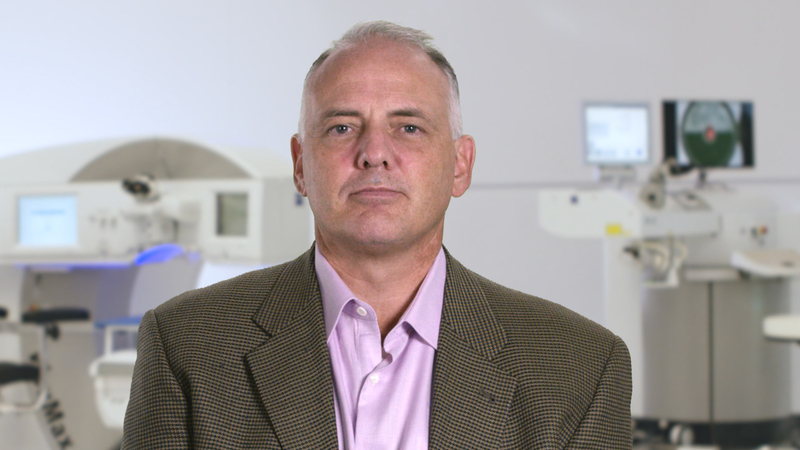 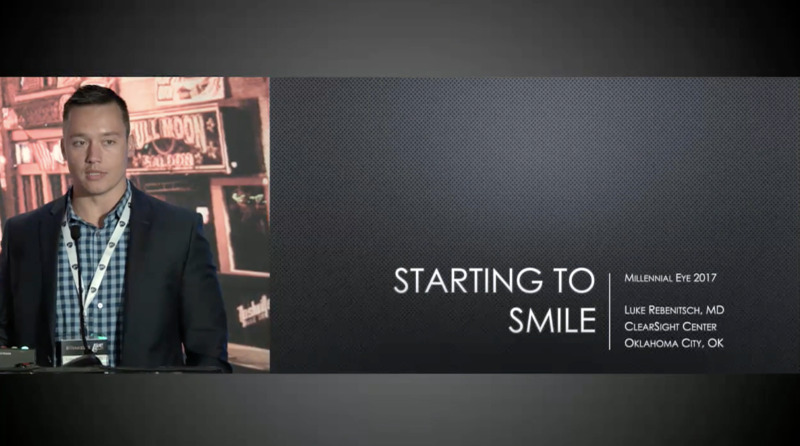 We also hear why the SMILE procedure appealed to one of Dr. Yoo's patients.